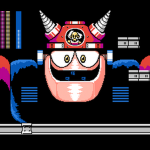 Have you ever wondered what the final boss of an NES game looked like? 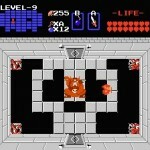 Well that is what this gallery is for. 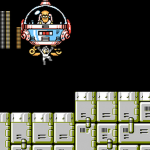 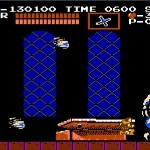 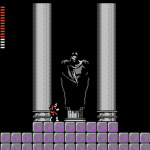 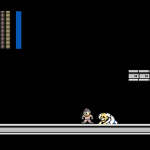 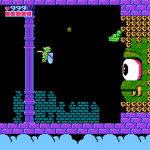 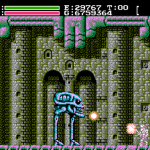 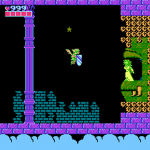 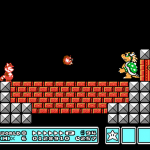 Every NES game I have beaten, I do a screen capture of the boss using my emulator software. 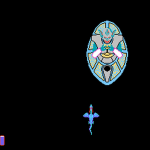 I did not download these from the internet, I got them by making my way through the game and facing the boss. 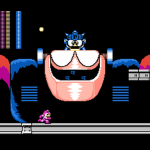 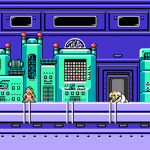 As I reach new NES final bosses, I will post them here.